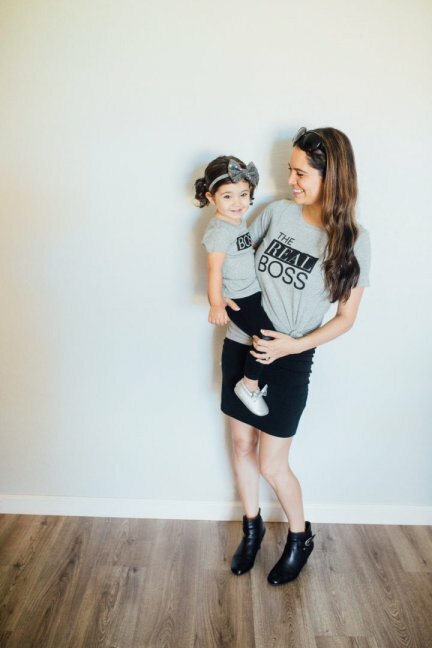 If you know me, you know that I LOVE matching outfits! 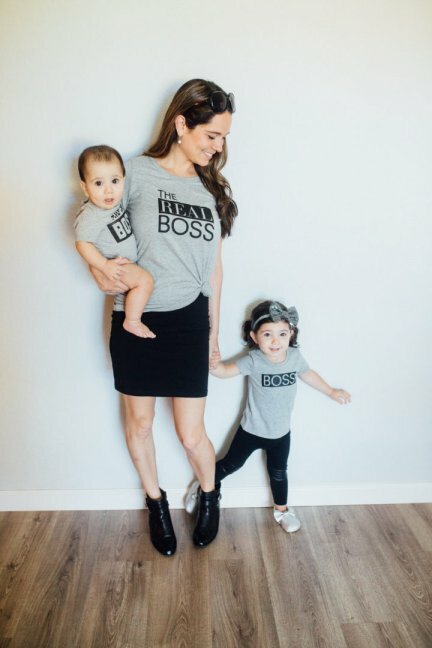 Before kids I always matched my husband (then-boyfriend) – he was never a fan, LOL – and now that I have kids if I can’t get away with matching with the whole family I try to at least match the kids! 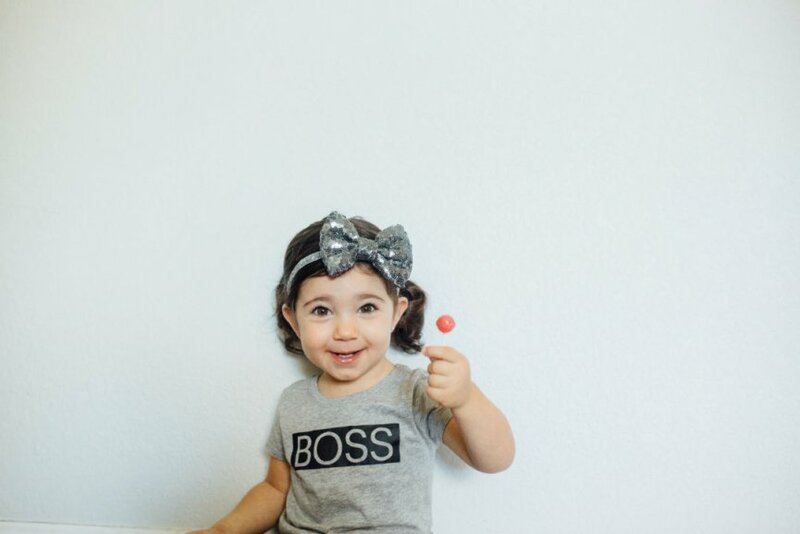 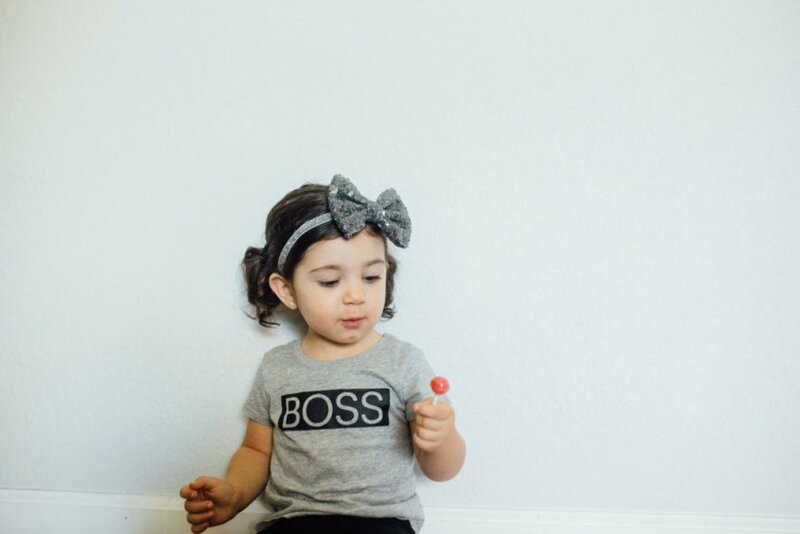 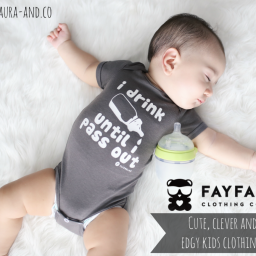 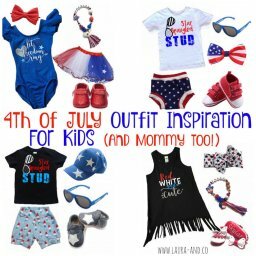 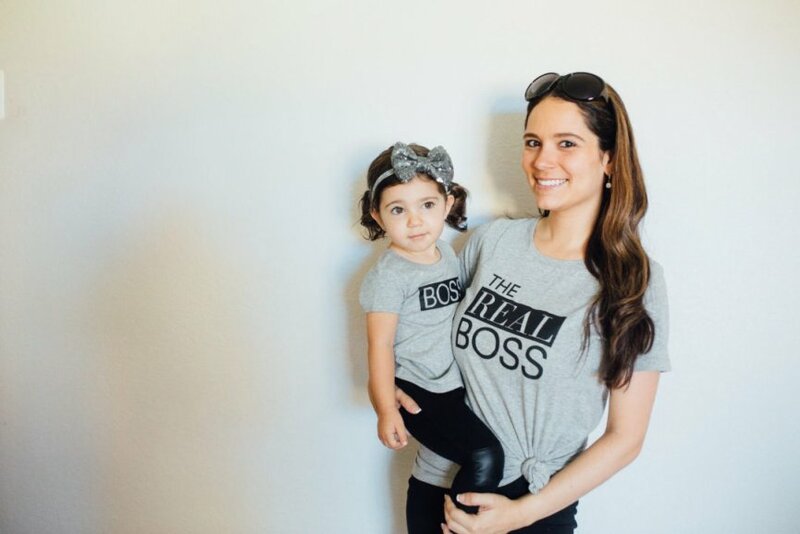 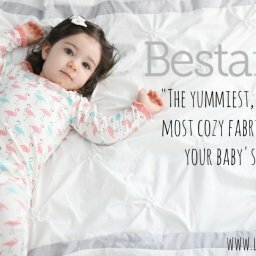 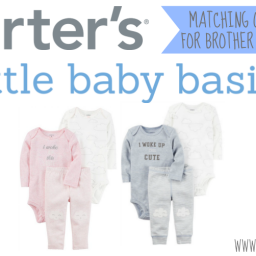 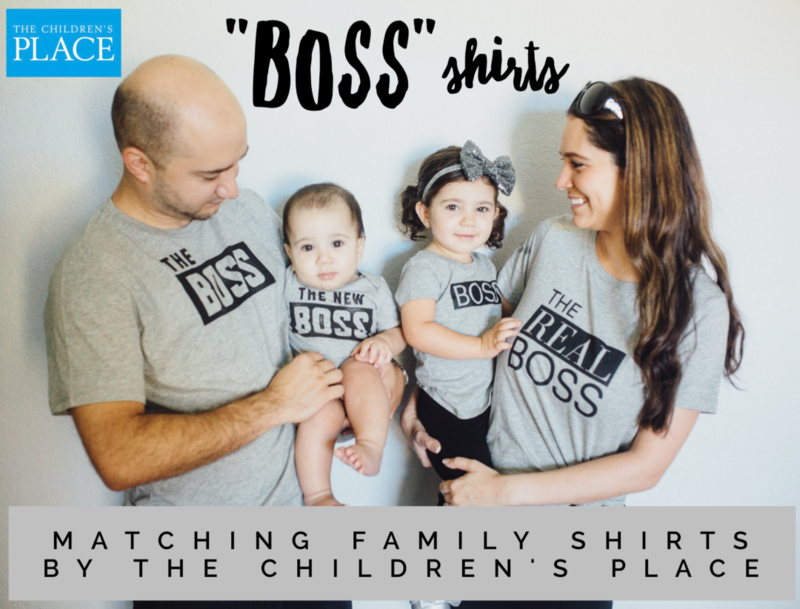 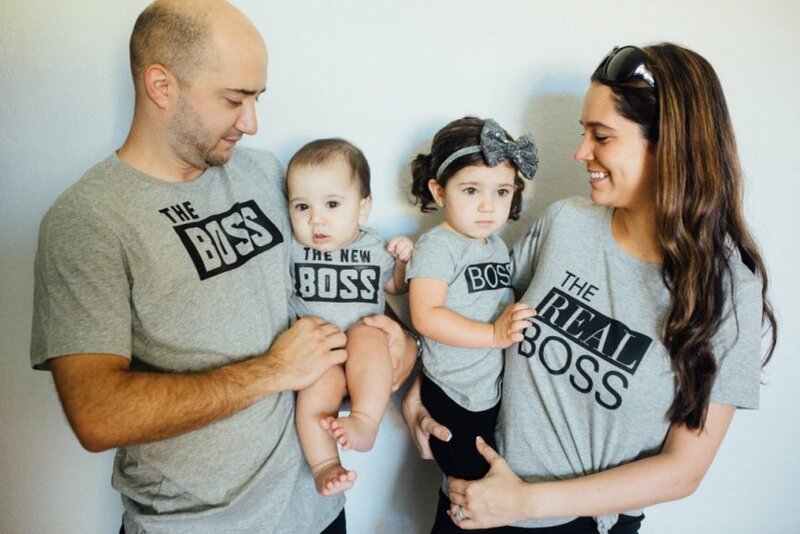 These matching Boss Family Shirts from The Children’s Place are not only cute (and accurate), they are also super affordable! 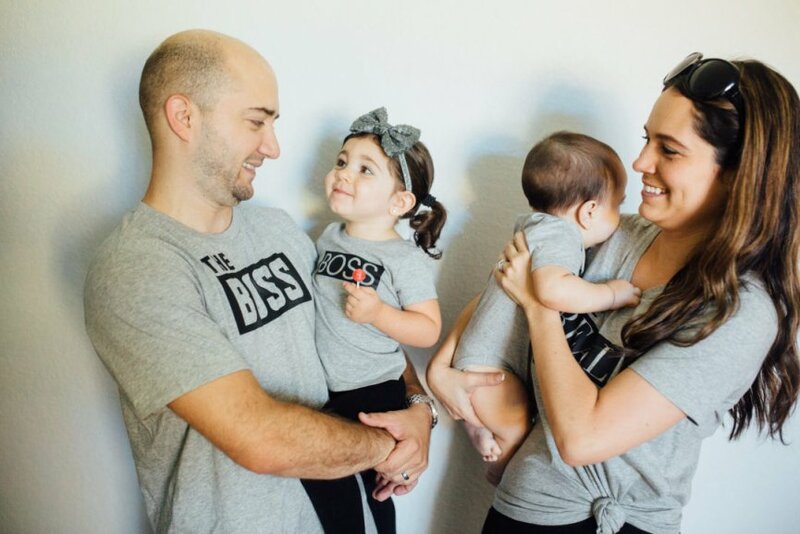 These matching shirts are only available online, so make sure to grab them while you can! 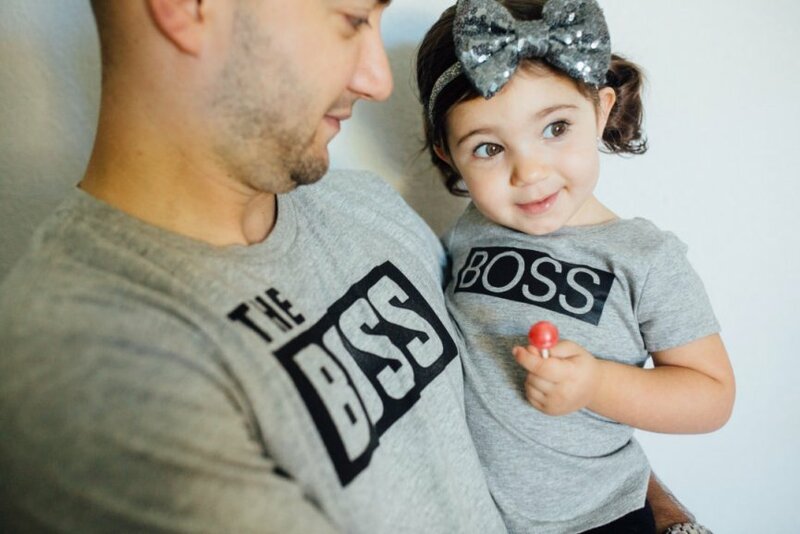 Who are the Bosses in YOUR family? 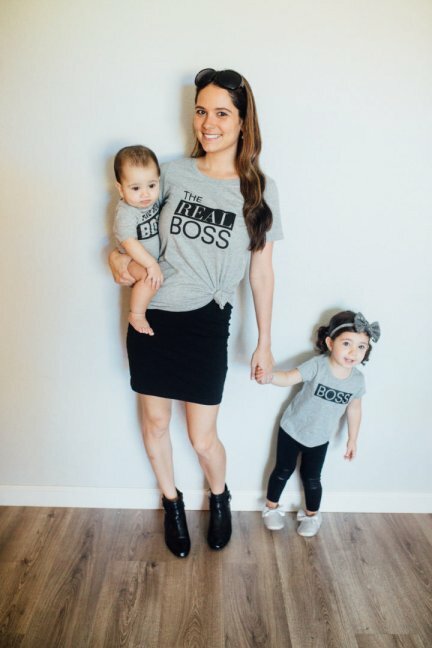 Quitting my job was one of the hardest things I’ve ever had to do – ever! 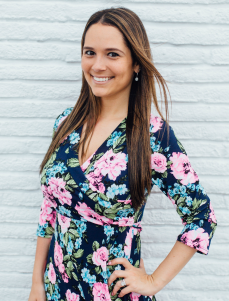 Keep reading to find out what my “new” job is! 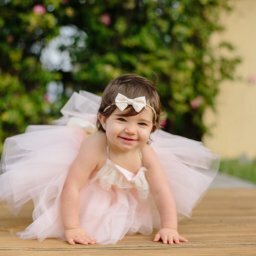 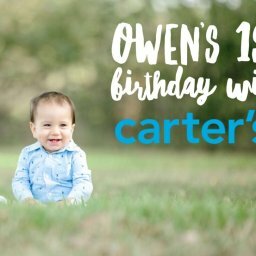 I cannot believe that Owen is 1! 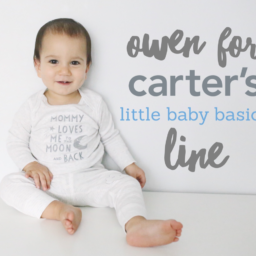 It’s crazy how fast time flies!Carter’s has been such a huge part of Owen’s First Year, so it was obvious that I would get him some Carter’s clothes for his 1st Birthday and have his special Cake Smash outfit be from Carter’s adorable nautical themed clothing!